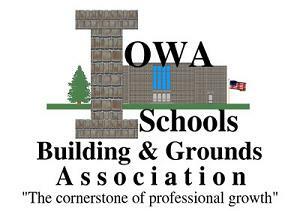 · Create an organization for school buildings and grounds supervisors to collaborate on common issues related to school problems and concerns. · Use collaboration to help spell out B&G supervisors review best practices in other districts to optimize resources for the tax payers. · Bring in experts to share different perspectives on processes and services. The ISBGA facebook page is now live. Check us out! DIAMOND SERIES SPONSORS IMPACT 7G, Royale Concrete and VHF Sales, Inc.